I have made nothing but cards for the last 2 months and at this rate, I don't know if I will be able to switch back!! Yikes! 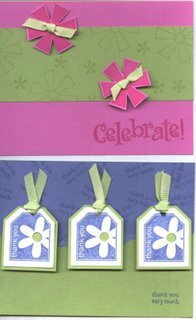 I love the cards because they are smaller, take less time and less supplies....but I am a scrapper more than a.....???? 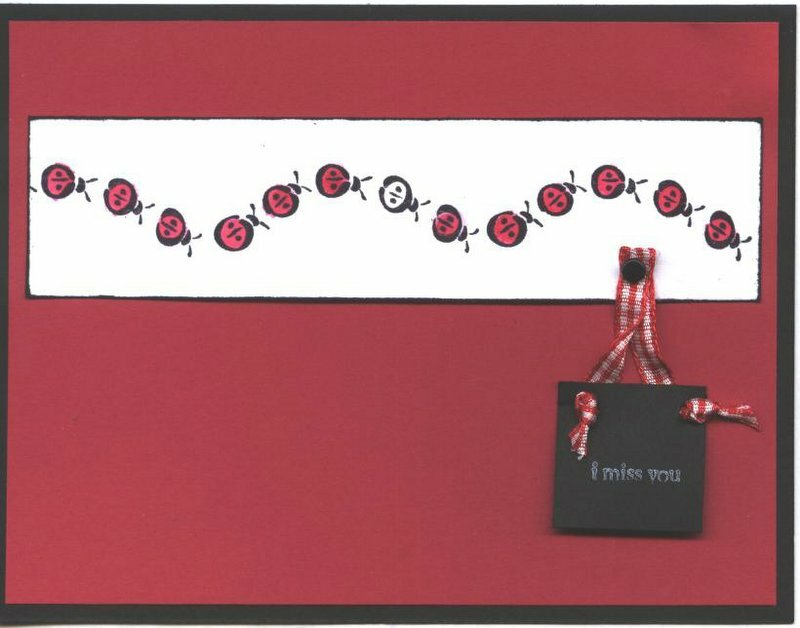 Is there a term for a person who makes cards, like people who scrapbook are scrappers or scrapbookers? If there is, I don't know it, but probably should. 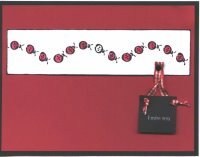 Because this form is not my strongest of the paper arts, I am constantly on the look out for fab ideas that are simple, but totally cool. 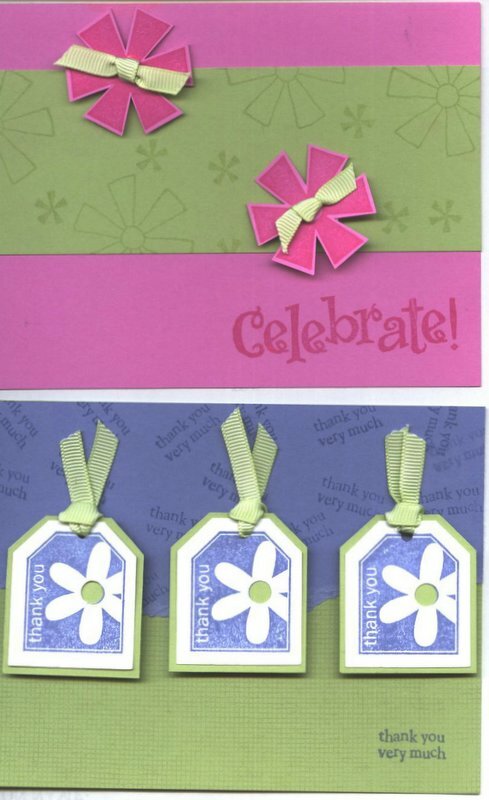 I look at Splitcoaststampers almost every day and man, there are some uber talented ladies on that site! 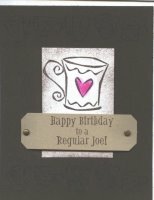 Plus, I use my Card Creation and Joy of Card Making books like they are the bible of card creating. I had no idea there were new ones. Note to self, add these to the long list of books I want. I am usually preparing for a swap of some kind and always need ideas for Workshops, so these are the latest. It has come to my attention that I am obsessed with the colour brown and as of right now have used every piece of 8.5 x 11 brown paper I had. No need to worry, more is on its way. The background is stamped with little coffee mugs in the same dark brown goodness, but this crappy scanner was sent from hell to make any project look like garbage. Made this cards and thought I was sooooo creative...then, duh! !, I should have blocked out that one lady bug instead of just not coloring it! The little black piece says i miss you. and not enough Wow! factor, so I may need to rework the details. I do love the colours though, reminds me that spring is on its way and I may actually see the sun again one of these days. This top card is soooo not my style, but simple and it is green. I love green. Plus, it has that spring theme going, so I think this one is a definite at the next workshop. 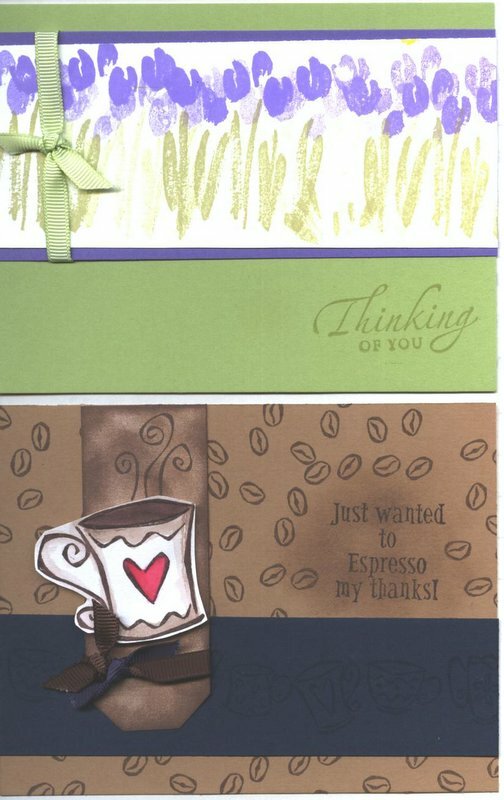 And again, in celebration of the lovely brown, another brown card. These are so great! I love "Joy of Cardmaking" myself - am looking forward to the new one!